Do you work long hours or have an ever changing schedule? You leave for the office early in the morning and not home until late. You have time to bring your dog for a potty break or let them out to the garden to do their business before you set off for work. You feel guilty not being able to bring them with you and having to leave them at home all day by themselves. Toronto Dog Walking can help break up your pups day. 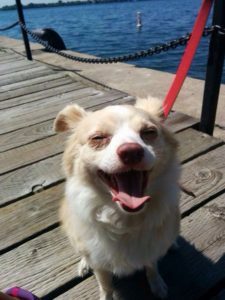 We will arrive within a time window that works for you and your schedule and take your pup on an adventure through local parks and ravines, go meet some of his friends or a stroll around his favourite spots. Your dog will come home happy and tired and will sleep the day away until you come home and what’s best is you don’t have to run out straight away with your pup for a walk! Whatever your schedule, don’t worry we have a super flexible team of walkers who live in the neighbourhood, need a walk at 10am or 10pm; we CAN do it! 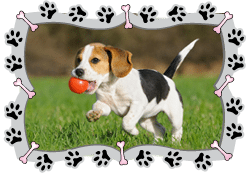 So you have a new puppy, how a dog walker can help you! It’s so exciting to have a new puppy in your family and no doubt they are your furry baby and babies are hard work! With a new puppy it’s all about setting your pup up for SUCCESS! Your pup will need to have potty breaks during the day to avoid him having accidents in the house, he will need to have a meal during the day, access to fresh water and mental stimulation during the day. Pups can generally hold their bladders for 3 hours and will need relief while they are still quite young. As an additional benefit we will help build and reinforce any training techniques you may be working on along with helping build your pups self confidence along with reducing separation anxiety. We have worked with so many puppies and we will help you set your pup up for a success. You will also be kept up to date as to how your pup was on our visit! 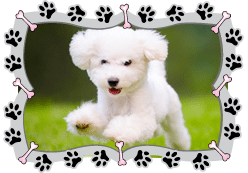 Your dog needs a lot of physical exercise! 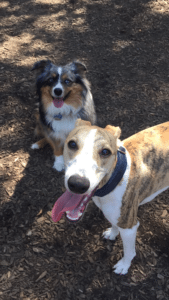 Maude & Gronk at the park! So you have a very active breed or working dog who needs a couple of hours of exercise on a daily basis – also known as our most popular client! Such clients tend to opt for two hour off leash adventure in the mornings. On our off leash adventures dogs have a blast and return home so tired that they are happy and content for the remainder of the day. We also have the option for an hour of off leash fun during the afternoon if your dog has a solid recall. With only so many hours in the day and owning a super active dog there just isn’t simply enough hours in the day. We will help your pup eliminate all that excess exercise. Have you come home to find the garbage nicely distributed around the house, furniture substituted as a new chew toy or cushions have self imploded? Hands up if this has happened to you! You come home after a long day at work to only see that your dog has had a busy day too! When dogs are bored at home they tend to get themselves into trouble by entertaining themselves by chewing on your lamp, your new cushions, tearing open the sofa or having a rummage in the garbage. 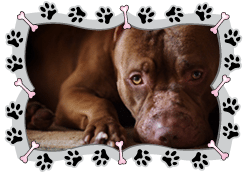 Your pup has no bad intentions they are simply just looking for something to do while left alone all day. Having a dog walker come in the middle of the day is sure to reduce if not eliminate the destructive behavior all together. As we will come a few hours after you have left the house we will come take your furry baby for a walk that way your dog will be provided with mental and physical exercise and come home and nice happy and tired boy. He will be nice and relaxed and not go and seek something to get his teeth into! Coming home to no surprises is priceless! So you are gone for over 8 hours a day and your pup hasn’t been feeling himself and you feel guilty leaving him at home! Having a professional dog walker on your team will help you go about your day knowing your pup will be checked in on and looked after. We spend so much time with your dog so its very easy for us to spot when your dog isn’t himself. If your dog has been sick we will clean it up and make sure he has a nice clean environment especially if they are crated during the day. 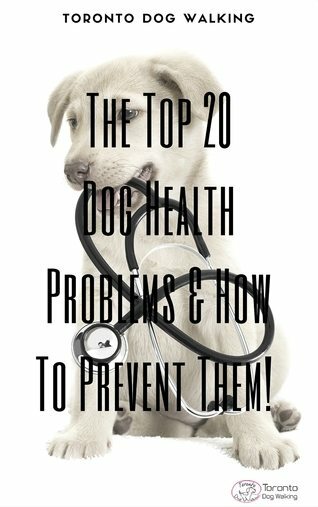 You will receive an update to let you know how your pup is doing and if we feel there is any cause for concern, we can schedule extra check up visits to make sure your furry baby is doing good! 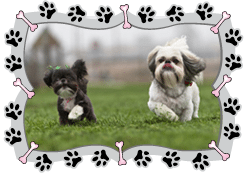 Have any further questions about how Toronto Dog Walking can help you and your pup? Please contact us for more information!